Begin your holiday with the excitement of Las Vegas before flying to Hawaii, home of the world famous Waikiki Beach. 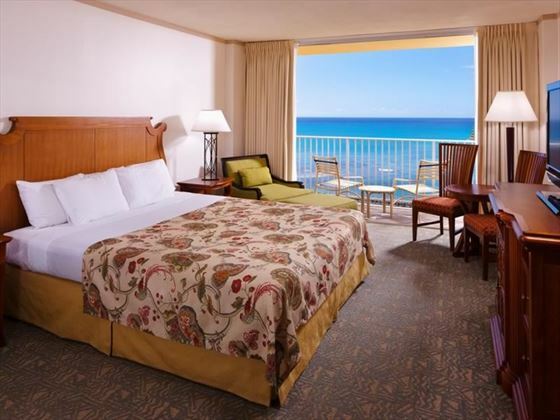 Spend 3 nights here relaxing and exploring this beautiful island before setting sail on your 7 night Hawaiian cruise. 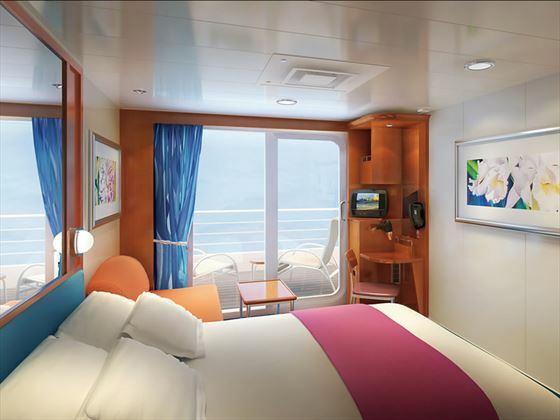 Let Norwegian Cruise Lines be your guide on board Pride of America, the only cruise ship to sail inter-Island to all four main Islands; Oahu, the Gathering Place, Maui the Valley Isle, Hawaii the Big Island and Kauai, the Garden Isle. Saturday - Fly to Las Vegas and enjoy 4 nights in the entertainment capital of the world. 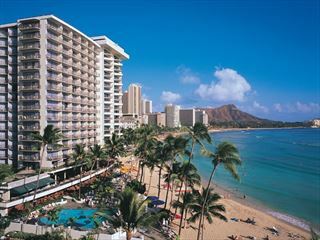 Wednesday - Fly to Honolulu for 3 nights relaxing on the beach or sighseeing on this beautiful island. Kauai is a natural playground with countless waterfalls, secluded beaches and endless hiking trails. The oldest of the Hawaiian Islands, a retreat into Hawaii’s past where you will discover an island rich with history and local charm. Are you looking for adventure, romance or pure relaxation? You will find it on Kauai! Please do not schedule flights to depart before 12.00. 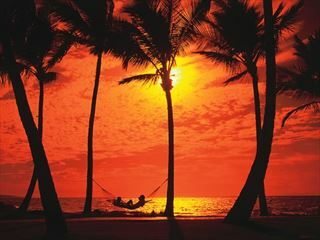 You may need to stay an extra night in Hawaii before your flight home, depending on schedules. Daily direct flights available from Heathrow with Virgin Atlantic, British Airways and United Airlines. Regional connecting flights also available. An exhilarating small group tour around three Hawaii islands, you will hike and bike in some of the most exciting landscapes on the planet. 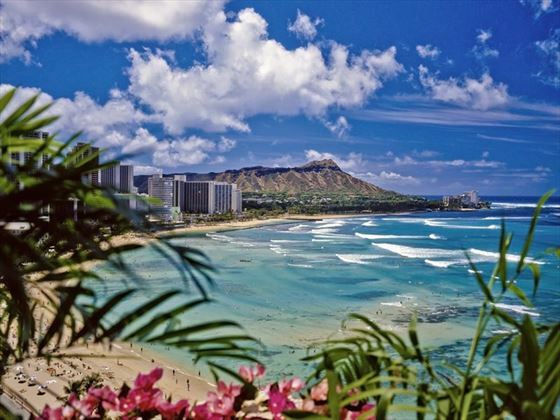 You will visit Oahu, Maui and Hawaii Island to snorkel among tropical fish, hike in Volcanoes National Park and bike down the mountainside of the mighty Haleakala. Enjoy a few days in the City of the Angels before flying to the Hawaiian Island of Oahu. 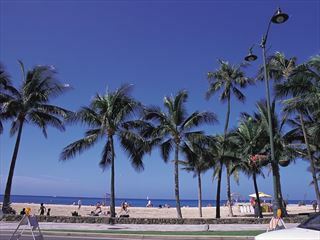 Soak up the fun and sun of Waikiki Beach. Surf is king here, and you can either sit back and enjoy watching the surfers or leap in yourself.